pls tell me about specialist officer for marketing. 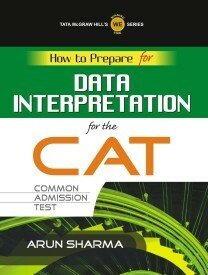 I want to know that the perfect book for prepration of that exam CAT. so pls guide me about that. 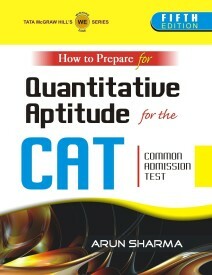 Best Mathematics book with solutions for non Mathematics background students for the preparation of CAT? Syllabus of CET conducted by IP University of Delhi for MBA? Preparation book for PGCET MBA? Books and best coaching centre for the preparation of CAT? 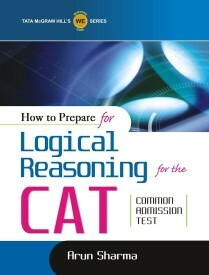 Re: Best book for the preparation of CAT? Here I am attached some sample of question papers for your reference. So decide which ones you are going to buy. 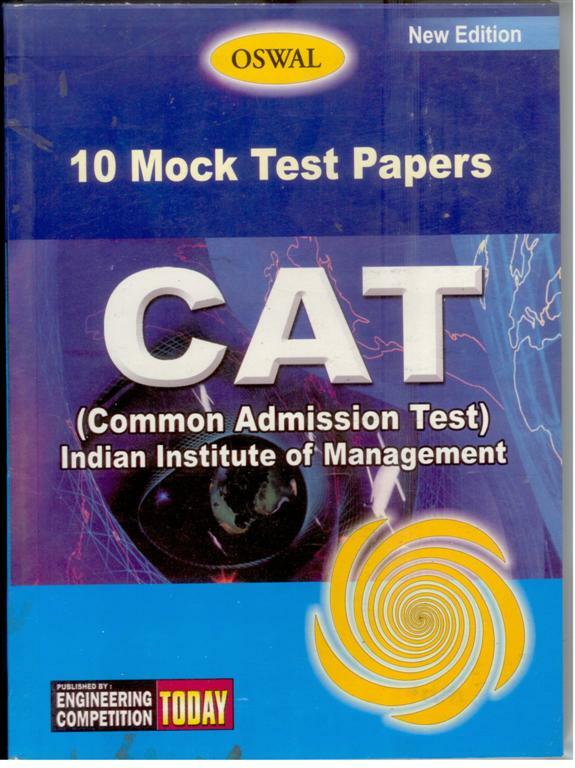 CAT stands for the Common aptitude test.It is the entrance test for the getting admission in various MBA colleges. Hope the books will help you in preparation. -->> R.S. Agarawal books on verbal reasoning.